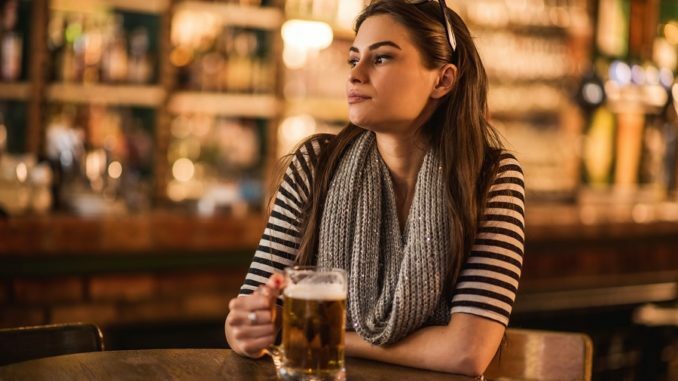 A group of male friends who went to their local pub last night and witnessed a woman drinking pints are all in agreement that she must be a lesbian. The incident occured in Murtagh’s Bar in Carrick-on-Shannon and took the lads by complete surprise. Brian’s friend Thomas Dunne said the woman was soon joined by a male friend. Brian says it’s such a terrible shame when you see good-looking women turning to lesbianism.